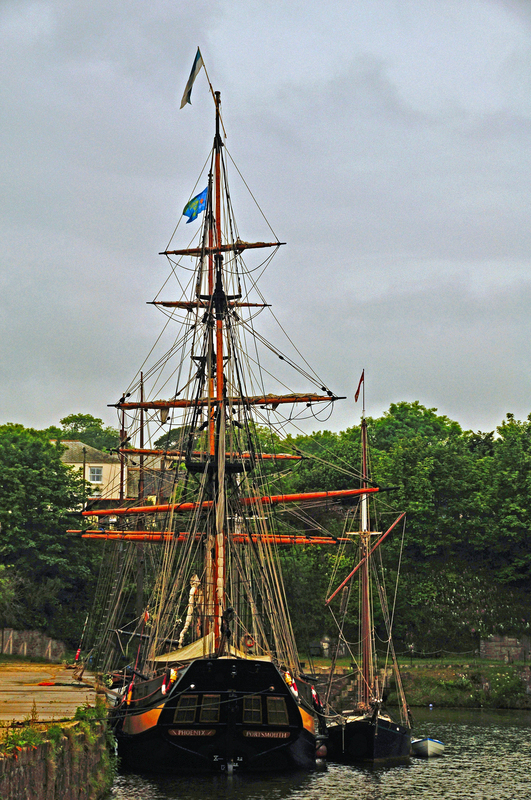 A 18th Century Two mast Brig constructed of all wood. The Phoenix has also been used in films. The photo was taken in Charlestown Cornwall.